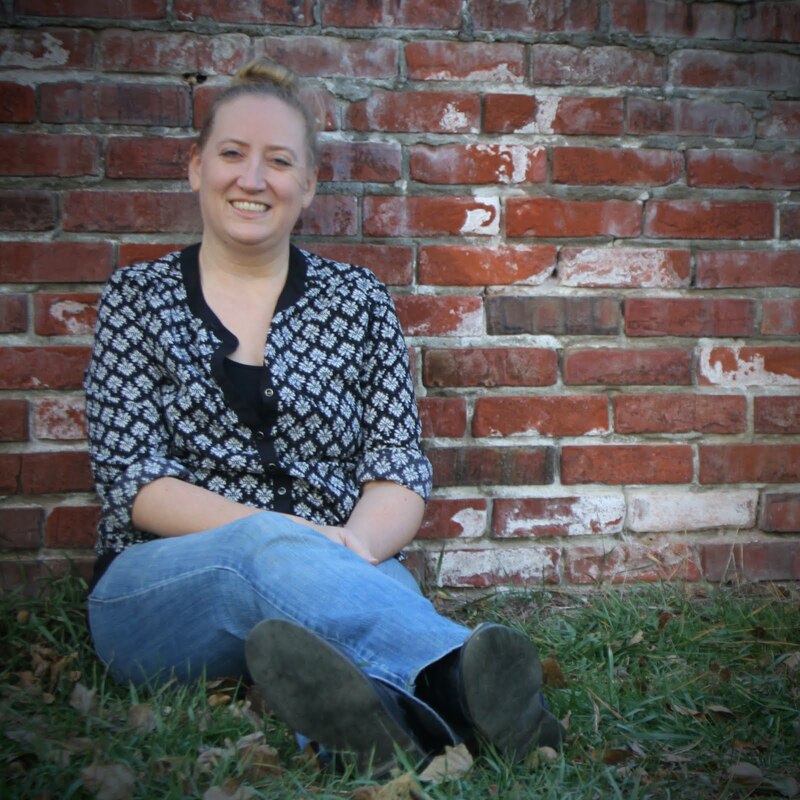 At the beginning of the year, I told myself and my readers that I would not be participating in any reading challenges EXCEPT the Goodreads Challenge. I had in the back of my mind that I would probably break this rule for an annual fall challenge (RIP), but I have come across another that I just cannot pass up! I originally discovered it a few months ago. It has just taken me a while to throw in the towel and write up the official sign-up post. 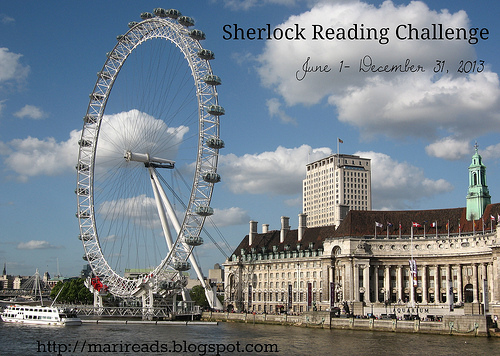 I introduce you to the Sherlock Holmes Reading Challenge, hosted by Mari Reads . 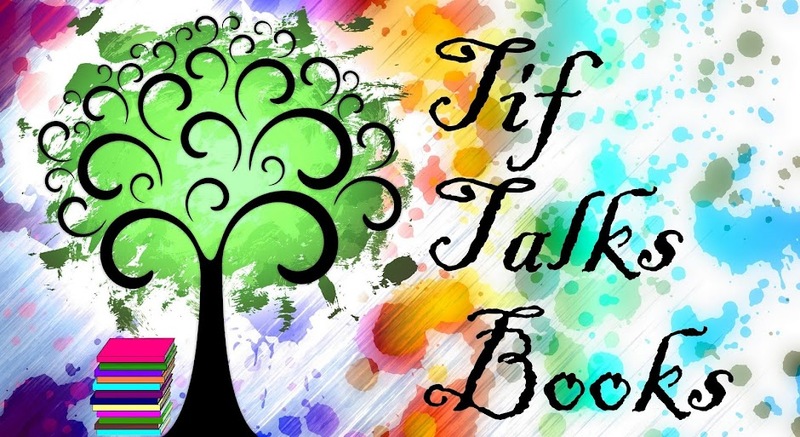 . .
For those of you going through Sherlock withdrawal like me, I have a reading challenge for you. I thought it would be fun, while we wait for Season 3, to go back to the originals and read Arthur Conan Doyle's Sherlock. Here is the list of all the Holmes books, minus a few short stories that I thought might be hard to get a hold of. You can find most of these as free eBooks. To make this easy and give lots of options for participation you can choose your level of expertise in deduction from the 5 options below. Inspector Read all 9 listed above. Lieutenant Read 6 of your choosing. Detective Read 3 of your choosing. Officer Read 1 of your choosing. The Challenge will run from June 1-Dec 31st. I am only going to shoot for Officer at this point because I know that I have The Adventures of Sherlock Holmes in one of my many packed boxes. I may go for more, but will only commit to that one for now!! Will you be joining in the Sherlock fun? Super fun. I look forward to trying this out. It's been a while since I've read any "true" Holmes. Okie ... Yeah!!! Let me know what you end up reading. I think this will actually be my first "true" Holmes read!! Mari Reads ... And, thanks for hosting!! I'm excited about it!! I just joined this challenge too and right now I'm reading The Return of Sherlock Holmes. ebookclassics ... Yeah! I have not yet read anything for it though, but hope to dive in sometime during October or November. My reading schedule is crazy right now! !